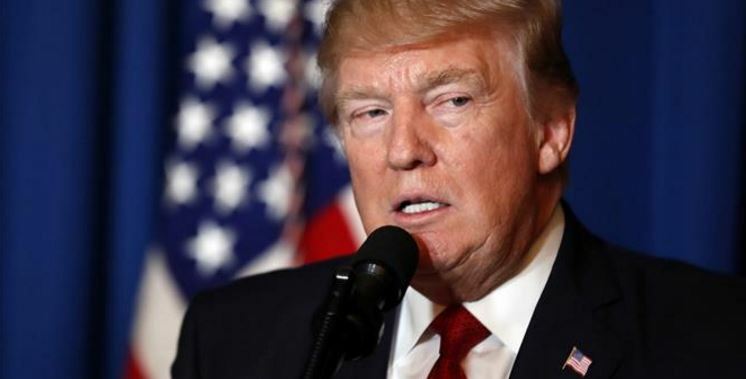 President Trump’s successful missile strike against a Syrian air base sent a strong message that the use of chemical weapons will not be tolerated, warning our enemies and reassuring our allies! The action also shattered the illusion, pushed by much of the mainstream media, that Donald Trump is in some way “soft” on Russia! In fact, the evidence shows that Hillary Clinton was the one who had shown weakness toward Russia, Iran, and other potential enemies in the world! Click HERE for more from Townhall.com!